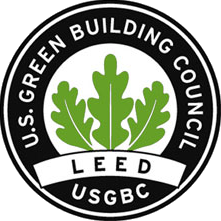 While LD remains the largest printer supplies reseller in the United States, we’re happy to also be a Platinum Leader in Energy and Environmental Design, otherwise known as LEED. Our structure underwent a rigorous analysis that not only met the qualifications to earn a LEED title, but surpassed all levels of testing to achieve the highest-ranking platinum status. Our state-of-the-art facility in Long Beach, California was built with the highest energy-saving and eco-friendly standards, generating 35% of our energy from renewable sources. 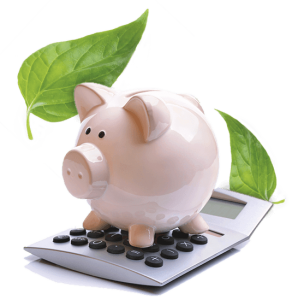 Well, by keeping our operating costs low, we are able to provide you with even more savings on high-quality printing supplies. We’re committed to the environment with our LEED Certification initiatives. Check out our LEED Certification Point Categories or take a virtual tour.